Preface to Build I have not built a PC in about 12 years, not since I was in high school. Things have changed a lot since then. First and foremost, thanks to websites like PCPartPicker and the part manufacturers, it has gotten a lot easier to build a PC without running into game-breaking issues. The Case The star of this build for me was undoubtedly the case it self. 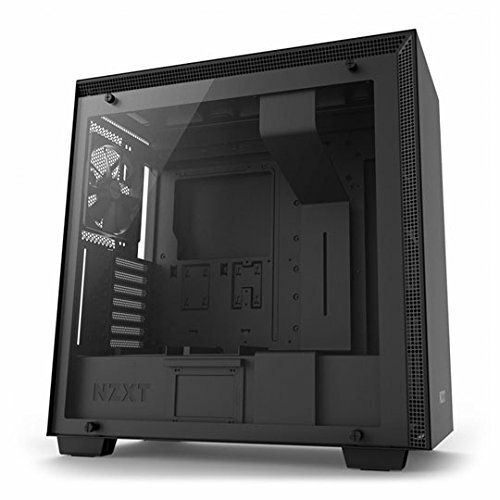 I placed high importance on wanting the build to be as simple and worry-free as possible and the NZXT H700 was that and more. 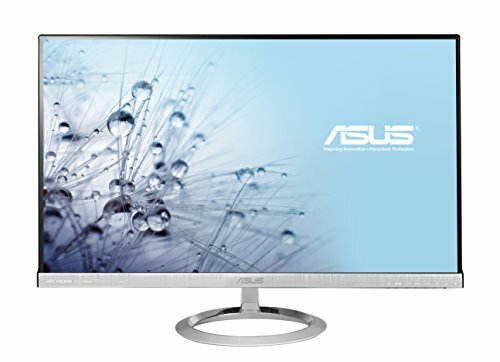 Not cheap, certainly, but from my build experience it had plenty of room despite being a mid-tower. Previously, I built a full-tower, but after this case I don't think there is much of a reason to ever do that unless you are building a beast of a PC with multiple GPUs. Everything fit with room to spare, but I could certainly see need something bigger if I tried to put in another RTX2070. However, the biggest part of what makes this case great for me and other first-time builders is how easy it is to take apart and put back together. Removing the panels didn't require a screwdriver at all: you can use your hands alone to take off both side panels, the front panel, and the top panel. Then they clip back into place very easily after you are done. I had all the panels off in a minute or less. Everything else in the case was also very simple to take off with or without a screwdriver and I had no problems re-assembling. The back panel is great for cable management. So easy! The Motherboard The MSI Pro Carbon AC can do a lot and moreover is pretty sturdy, which is why I got it. If a first builder makes some errors and is accidentally rough with it, it is pretty good at not taking damage. Moreover, everything is clearly marked and the manual is very easy to use. I had no problems getting cables hooked to their proper places and screws put in. Moreover, the BIOS updated easily and were pretty straightforward for OC purposes; MSI also has decent info on their website. This is a good mobo for first-time builders. The memory starts out at 2100 but enabling XMP in the BIOS brings it up to advertised speeds. The one downside is that I bought this board partially because it had the built-in wireless functionality and so far I've found the wireless to be very finnicky. It has a hard time picking up weaker wifi signals. The Gigabyte Aorus Pro Wifi was better in that regard. The CPU Not as pricey as the 9900K (but still pricey). Seems to keep good temps while idle and under pressure and I easily able to overclock it to 4.3 and can most definitely go higher if I want, but I am still new to OCing. The GPU What can I say? It works and so far I'm getting pretty good reads using the furmark stress-test. It scored a 9900 yesterday using the standard 1080p test on furmark and was getting 140-150 fps, but I will update regarding how it does in actual games in the future. Was very easy to install, seems to have good temps, and also appears pretty sturdy if a bit heavy. Had a little bit of trouble with getting the drivers installed from Nvidia's website/program, but after first updating the GPU drivers through windows itself, I was able to update them in Geforce Experience without issue. Other The cooler fit in the front without issue and I moved some of the provided fans to the top. It seems to be doing a good job with the CPU temps and it looks a lot better than a fan directly on the CPU. The thermal paste also might be part of the reason the temps are doing well. The modular power supply is a godsend with plenty of stable power and I can pick and choose the number of cables from it so I lessen the cable chaos needing order in the case itself. Feedback Any questions? Suggestions? Thoughts? I'd love to know more; regarding RGB usage. I don't know much about it but am willing to learn more. Next steps for me are improving the overclock of the CPU, the memory, and beginning to learn more about OCing the GPU. I have little or no experience, especially with the last two. Question Regarding fans, there are plenty of available fan ports on the mobo and I have room to spear as the 2 intake fans on the CPU cooler radiator in the front connect to the CPU cooler and my 3 remaining exhaust fans on the top and back all link together into one system fan port. Should I do this or connect them to separate system fan ports? Easy to assemble and runs pretty cool to boot. I had no trouble OCing it to a very modest 4.3 and have no doubt that I can push the limits much further, but I'm still new and learning the OC game. Looks very nice compared to a traditional air-based cooler and of high-quality make. I think this thing will last a very long time and was very easy to assemble and put into my case. CPU temps with it seem good to slightly cooler than average. Thermal paste. Looking at some comparable builds, my CPU seems to run a bit cooler with it applied. Can't say if the paste is doing it or just my cooler, but certainly doesn't hurt when applied. This is sturdy, well-labeled, and can support 99% of what anyone would put in their gaming PC. It's a very good motherboard and OCing on it was pretty simple with straightforward BIOS (which I also flashed to latest version without issue). For beginners it is good, but the major drawback so far is that I've found the built-in wifi to be pretty weak: in a room where other devices have no problem connecting to a network, it can have major issues finding and keeping a good signal. I'd recommend the non-wifi version of this mobo instead and if you really want built-in wifi, go with something else. This is good RAM and I had no errors when running memtest using it. Had no problem getting it to run at manufacturer specifications in the mobo BIOS and will try to see how well it OC's in the future. If you don't care for all the gawdy RGB colors, this is the RAM for you. Small, fast, and very easy to install. 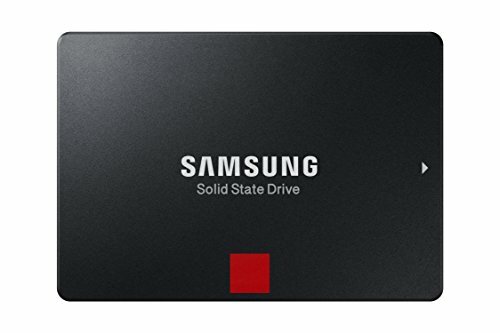 I've never had problems with Samsung SSD's. Review will be updated depending on how it performs over time, but so far I am having very good performance in stress tests (150 fps in 1080p furmark testing) and temps are good. This thing is sturdy and a bit heavy, so make sure you have a mobo that can support its weight. Well worth the price. This had no problem fitting everything in my build; lots of space very easy to build in (though multiple large GPUs might be a problem). The biggest plus for me was that it was very easy to disassemble and reassemble; when I had to use a screwdriver it was simple. Heck, I was able to remove and re-attach the side panels, front, and top panel by hand! Love how the SSD frames simply snap to the case as well. What can I say? This is a high-quality PSU that had no problem keeping a stable voltage and supporting my CPU as I was OCing it (I have yet to really stretch the OC limits, however). I really like the modular nature of the PSU, allowing me to keep the number of cables to only what's necessary for my build. Looks and feels high-quality. 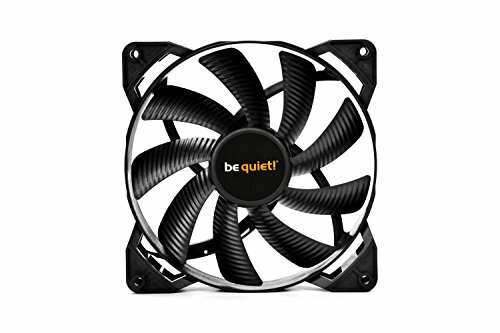 Very nice fan, especially if you don't care much for RGB functionality. I had no problem installing this and decently quiet in my opinion. Nice job, especially being out of it for so long. MSI is apparently setting the base clock higher to make its board performance look better, compared to other manufacturers. They may have it set to 100.50, which affects all of the outcomes of your overclocking settings. Check out this video. Thanks I'll take a look at this. Might update my review accordingly after further inspection. The GC Extreme is supposed to be the best thermal goo.